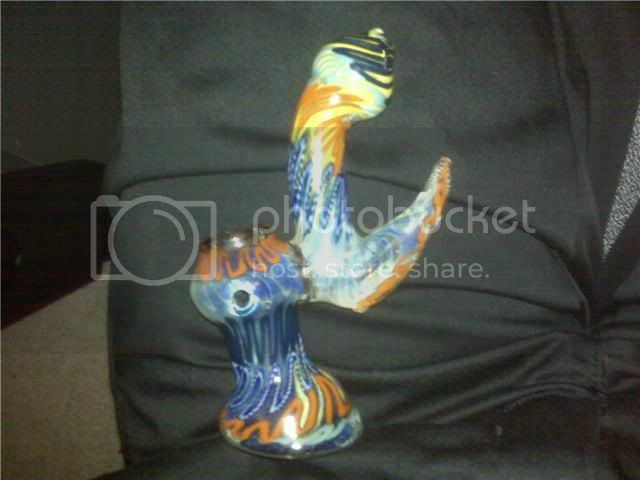 Discussion in 'Bongs, Dab Rigs, Bubblers, Water Pipes' started by MikeOxbig, Apr 23, 2010. It reminds me of a birds claw, so Talon. Well looking at it's shape... spike, maybe?